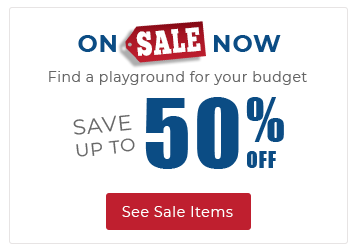 American Parks Company can save you money by offering Replacement Parts for your commercial playground equipment, especially for your swing sets, including: hardware (hooks, clevises, hangers, etc. ), belts, chains, mats, tools, and more. If your swing set is getting old and is worn out don't worry, we have you covered. So before you decide to get an entire new swing set, check out what needs to be replaced. If you're not sure what parts you may need, give us a call at 1-800-381-4491 and one of our representatives can help you. Use Zone: 44" x 48"